Among the sweet hills of Asti in Piedmont, the Ashram marks its days between temple ceremonies, workshops and work in the fields. With the blessing of Babaji, we do our best, as the Ashram continues to be a place where seekers of truth can find peace and serenity. 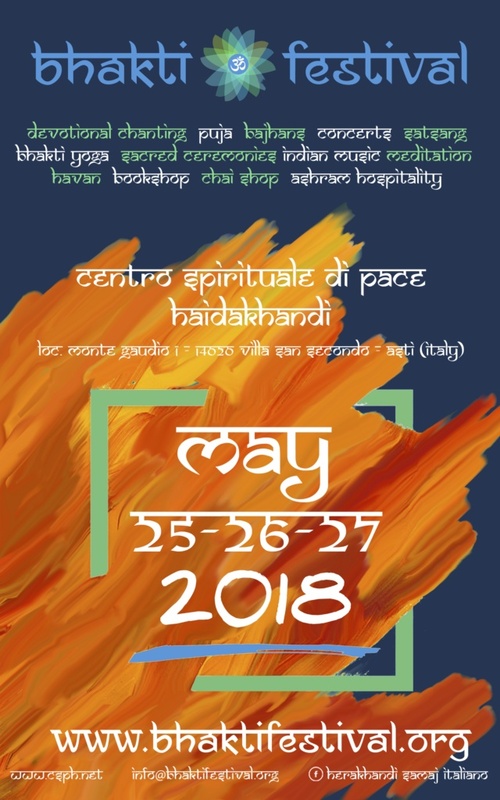 Last year, besides several workshops, the celebrations of Navratri, Shivaratri and the monthly Yajna, we organised the first Bhakti festival in Italy. It was a very nice Festival, where many devotees, friends and even new people came. Since the Festival, we have had a lot of positive feedback, so we decided to organize this year the second bhakti festival, which will be held on 25th to 27th May. We invite all the devotees to come and celebrate with us the devotion we have towards the Divine Mother. 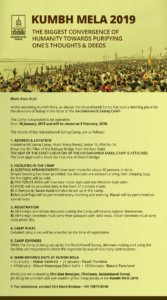 This entry was posted in EUROPE, EVENT, FESTIVALS, ITALY, WORLD and tagged Bhakti Festivals, italy. Bookmark the permalink.